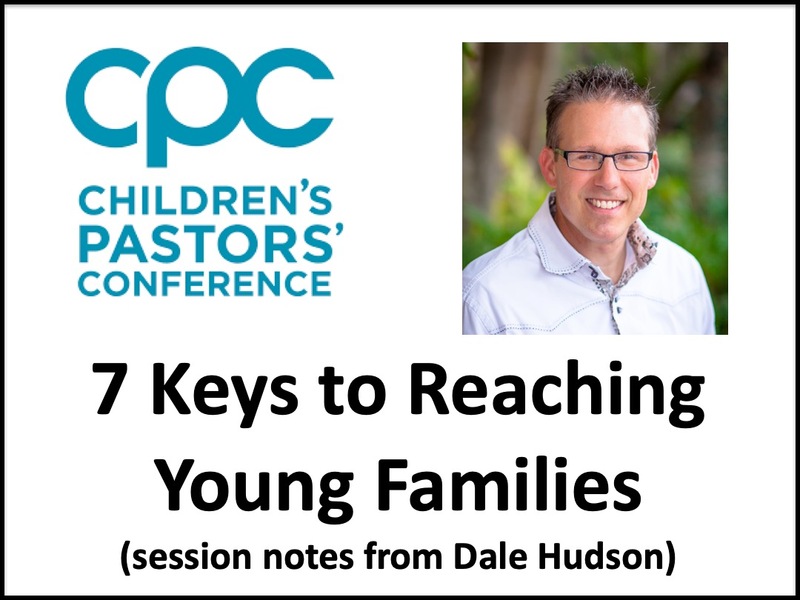 Last week I led a session at CPC that was titled "7 Keys to Reaching Young Families. The response was tremendous with standing room only. Reaching young families is obviously something that is very important in most churches. Without a new generation of adult leaders, churches will die a slow death. And even though there are challenges with reaching young, Millennial parents, it can and is being done.